This weekend changed the trajectory of our church in an immeasurable way. 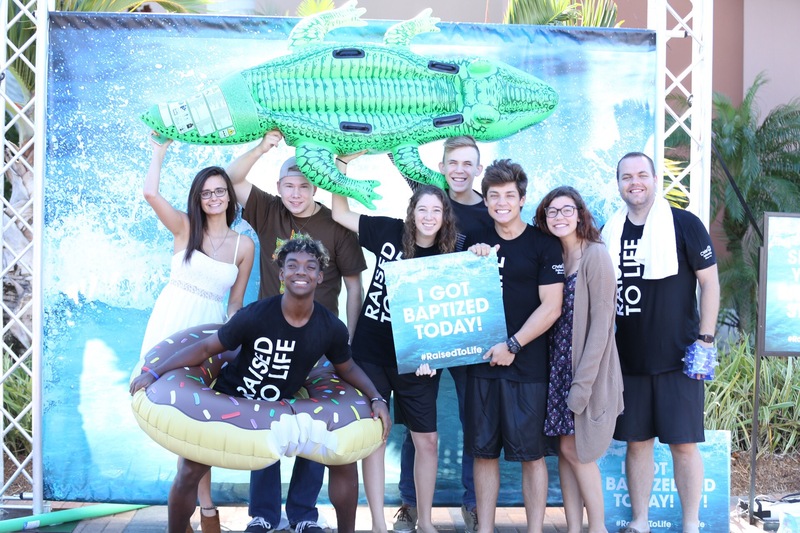 Our pastor and teams designed the entire weekend experience around a huge celebration of believers baptism. While we know the number of those baptized, we are not entirely sure of the ripple effects of their life change. As a church, measurements matter and often reveal areas of health, or where improvement might be needed, but not all measurements reveal the maximum impact or reach of the church. One thing we measured this weekend was the number of adults, children, and students who were baptized at each campus. At the campus I look after, 270 people went public with their faith through water baptism. While we know that number is accurate, we don’t know every story behind each number. But we have faith to believe that each number represents an answer to prayer, and the potential to change the world. So how did we baptize 270 in one weekend? Pastor Todd and our creative team did a great job recording a message that clearly delivered why believers baptism in so important in the life of every believer. You can watch the message here. In every service, we celebrated baptisms following our greeting during a worship song that thematically matched baptism. We also had a live testimony from someone who was going to be baptized later in the day. 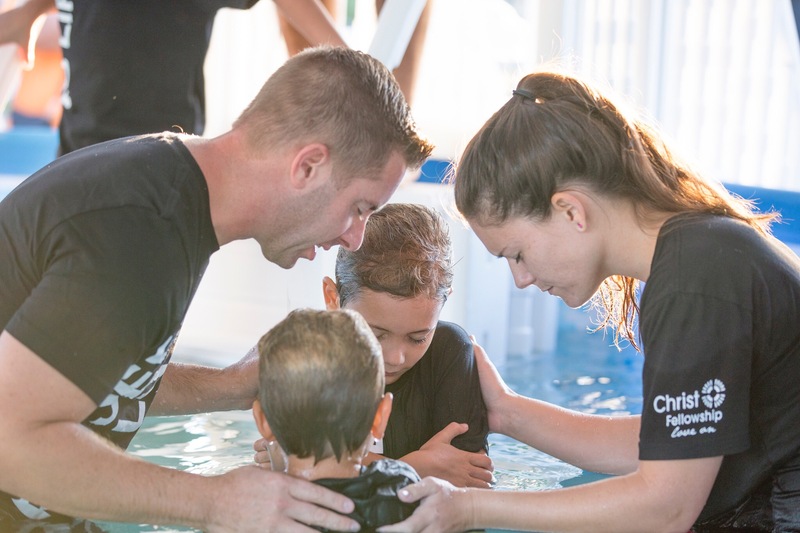 These baptisms, and the sharing of life story, helped build the momentum throughout the service. We attempted to remove every excuse possible. Yes, there is an expense to this, but it’s well worth it. We provided free shirts that each person could keep following the baptism, and also provided shorts and towels that we requested to be returned after each use. While we lost some towels and shorts, most were returned. Providing additional changing areas also helped us get people prepared more easily. Both our Children’s and Student teams funneled interest to this weekend. We provided both Student and Child orientations for kids and their parents to attend. These orientations provided parents with the ability to help determine if their child was ready for baptism. 5. We threw a PARTY! Our church family stayed following the services to celebrate all that God was doing. We threw a simple party with snacks and music to help create an atmosphere of celebration. While every church may not be able to afford to provide refreshments, a little music goes a long way. 1. We are COMMANDED to! Baptism celebration reminds us why we do what we do. It is a reminder of our vision and mission as a church. Celebrating the life-transformation God is performing helps keep our volunteers engaged and our staff impassioned. I’m more energized today because of what I witnessed this weekend. We often say at Christ Fellowship, “What I am a part of is bigger than the part I play.” I’m just so thankful I get to play a small part in it. The best is yet to come.